You've just found the help you need. Welcome to the Florida Association of Legal Document Preparers. This site is for Florida's self-represented litigants – the Florida pro se source - for legal document preparation services. Our member document preparers are well versed in the documents they prepare and must meet or exceed our association standards in order to become a member. 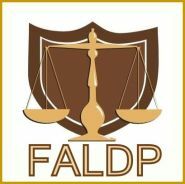 FALDP members proudly display our logo on their websites, as it signifies excellence. 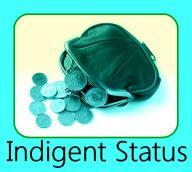 We are a voluntary trade association made up of nonlawyer document preparers. We offer a voluntary internal certification process to our members. FALDP Certified members have shown their initiative by completing the certification process and further distinguish themselves as professional document preparers. 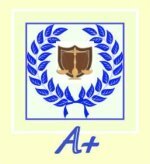 We welcome your feedback, questions and comments. Our staff and our members are here to help. We recognize the barriers that Florida pro se litigants face in attempting to access the legal system. There is a wealth of information and resources on our site, please take the time to explore it. We hope you can find the answers and information you're looking for. Our overriding goal is to empower pro se litigants through information and education. You can ask a question on our Ask the Members forum, request document preparation services, and find a document preparer in your area to assist you. These quick links connect you to some of our most popular and useful pages. Many of our pages have links to more information related to the topic you're researching. This is a big site, take time to go through the information, and feel free to contact us directly if there you're looking for additional information or services. Early membership renewal began April 1. We are a voluntary trade association for Florida legal document preparers. 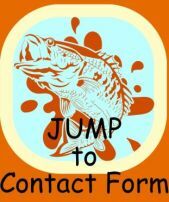 Prospective members must apply for membership and the application will be reviewed prior to acceptance. Part of our process is a personal telephone call to learn more about a prospective member, and also to answer any questions abut membership. 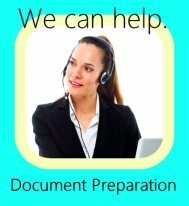 We are the Florida pro se source for legal information and low cost document preparation assistance. The doorway on the left includes pages and links for consumers - services and information. The doorway on the right is all about membership into the Florida Association of Legal Document Preparers, education, opportunities, and industry information. We offer membership, online courses, and industry news. Although this is a membership site, we have very few password protected pages. 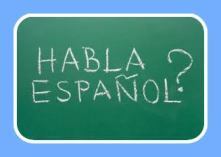 With just a few exceptions our online courses are available to anyone, you do not have to be a member to enroll. 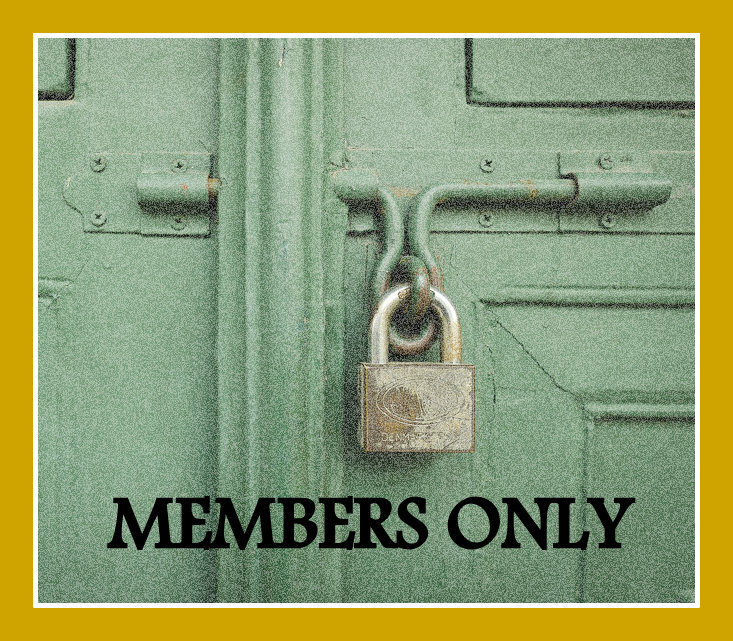 Our members only pages include member only information. Password changed 8/1/2018. Call or email for new password. FALDP offers 14 courses, and discounted course bundles. FALDP began as nothing more than an idea ... a thought. Now years later we have grown to be the foremost trade association for legal document preparers in Florida. September 14, 2019 in Daytona Beach! Our Amazing Specials change periodically ... so don't forget to check! From time to time we offer specials for course discounts, membership discounts, and conference discounts. 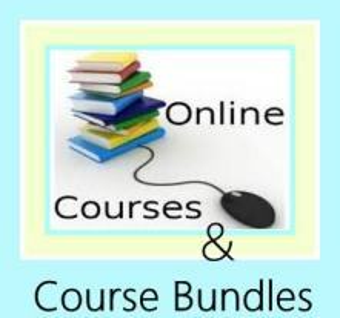 We always offer discounted course bundles and Turn Key Business Bundles. We offer design and creative services for FALDP members. We can build your site from the ground up, build story board animations, create banners for your site, edit your advertising copy, help you with blogs posts and more.